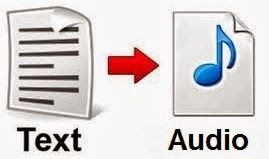 HI friends, I am back with an awesome trick Which will help you to Convert Any Text to Audio Without Any Software. Isn’t it Interesting? Yes it is. 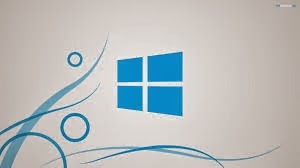 With this trick you can convert any text to Audio without any use of third party software..